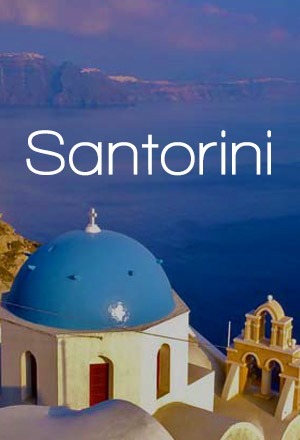 At Saronic Islands cluster, one can find ideal destinations for weekend getaways and island hopping at close proximity to Athens. Let’s take a stroll through the islands of Argo-Saronic Gulf and discover hidden gems between Attica and the north-eastern coasts of Peloponnese. The smallest island of the Saronic islands cluster, located at approximately 22 nautical miles from Piraeus. A small earthly paradise featuring unique landscapes in lush greenery, deep blue waters that gently caress the secluded coasts, piney forests sweeping round the picturesque watersides, alongside with its charming villages, Agistri island invites and captivates. Explore the wild beauty of Hydra Island with its rough and rocky scenery that comes in contrast to its romantic and noble side, creating a unique combination. Renovated mansions, the old picturesque port with the loopholes and the canons, the museums, the monasteries, the naval academy and other attractions reveal the historic background of Hydra. 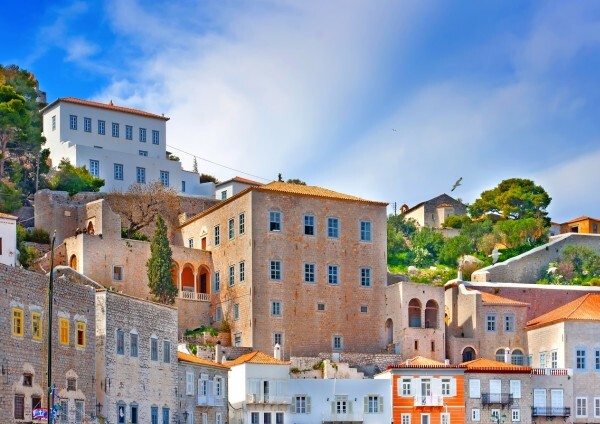 Traditional as well as cosmopolitan, Hydra is a popular destination and an ideal resort for your vacations. 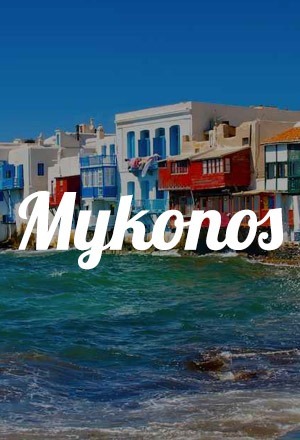 Just 18 nautical miles from Piraeus Port, Aegina attracts many visitors all year round featuring unspoiled natural scenery, beautiful beaches, rich history, accommodations of any kind and local dishes at affordable prices. 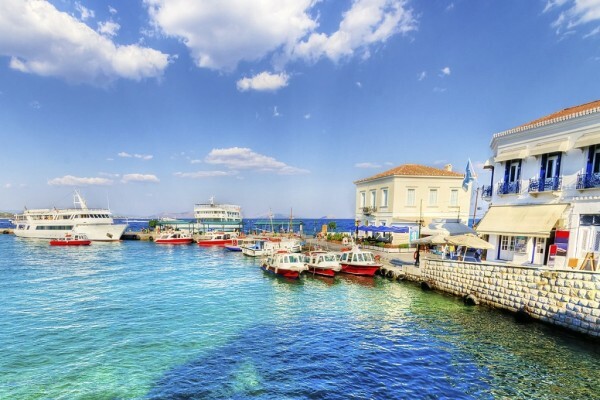 The town of Aegina maintains its traditional color, with the blue domes of churches, the yellow or rosy faces of its houses and the narrow streets. The island of Poros lies near the Peloponnesian seashore and thrives with verdant landscapes, blue seas and tranquillity. The warmth and hospitality of its residents, the traditional cuisine and the stunning beaches will amaze you. 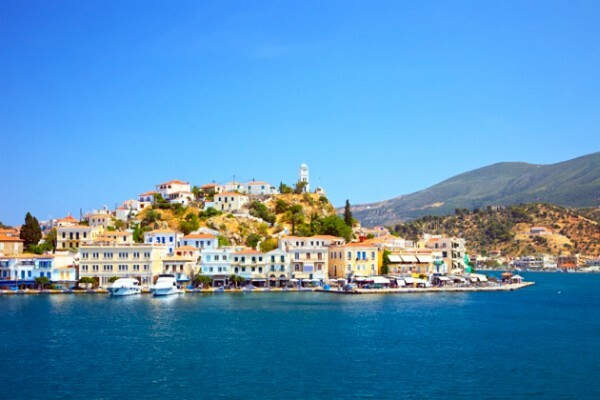 Visit the imposing clock at the top of the hill in Poros town and admire the amphitheatric way the city is built on the hillsides surrounding the port. 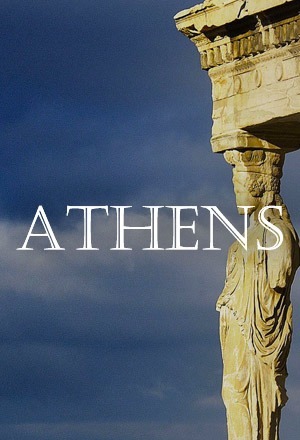 The biggest island of the Saronic Gulf is hardly 1 nautical mile from Piraeus and due to being so close to Athens is idyllic for a visit on weekends. 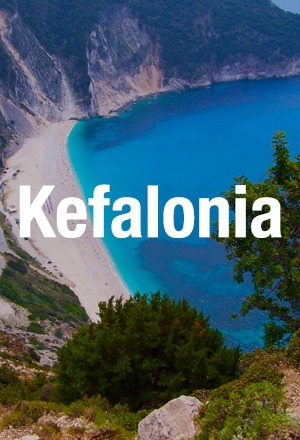 The green of the pines and olive trees meets the blue from the beautiful beaches, with landscapes with rich vegetation and constant alteration of sandy and pebbly shores. Impressive sights and remarkable ancient monuments will travel you back in time, whilst the modern infrastructures will satisfy your every need. Another cosmopolitan destination among the islands of the Saronic Gulf, Spetses is located at the westernmost point of the gulf. Picturesque paved paths, verdurous scenery with deep-shaded pinewoods, beaches with crystal clear waters, mansions of unique architecture, the chaises and the absence of cars, create an ambience of old times. High quality services considering entertainment, accommodation and banquet are offered, making thus the Spetses a destination not to be missed. 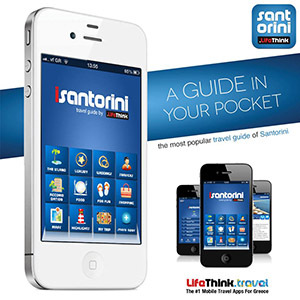 With each island maintaining its own, unique quality and style, the islands of the Saronic island cluster invite you to know them closely, promising unforgettable vacations!